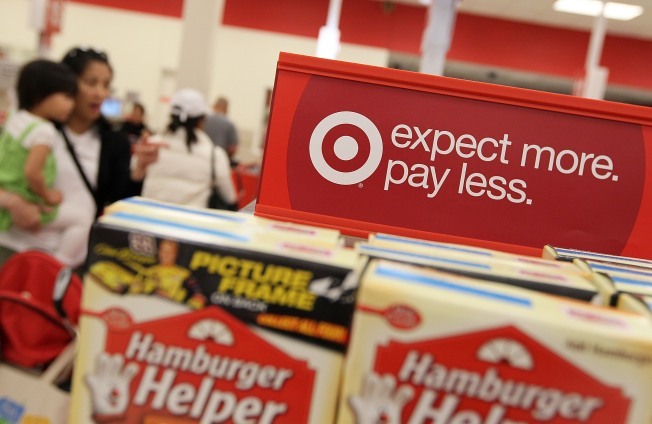 Target might find that LGBT supporters who expect more from the company pay less at their stores. The long-awaited Target store in the Uptown neighborhood has finally opened its doors. The big box retailer adds its discount shopping options to a neighborhood that's wedged between upscale lakeshore condos and low-income housing. Inside the shiny new edifice are all the traditional Target offerings, spiced up with some new fresh produce options, which will also be added to hundreds of remodeled Target stores across the country. Deals at the new Uptown Target included 99-cent containers of strawberries and ground beef, WalletPop noted. The Uptown Target is part of a development called Wilson Yard, which has been in the works for a decade. While the whole project has its critics, the Target store itself gets kudos from the Tribune's architectural columnist, who says it does a good job of blending into its urban surroundings. Target also opened its first-ever store in Manhattan this week, to equal fanfare.